We are looking for actors, singers, tumblers, stage combatants and volunteers to portray various characters for the Living Chessboard for out 2019 King Arthur Show. The exact date of auditions will be announced in May, but they are traditionally held Labor Day weekend in September. So please check back regularly for upcoming information! 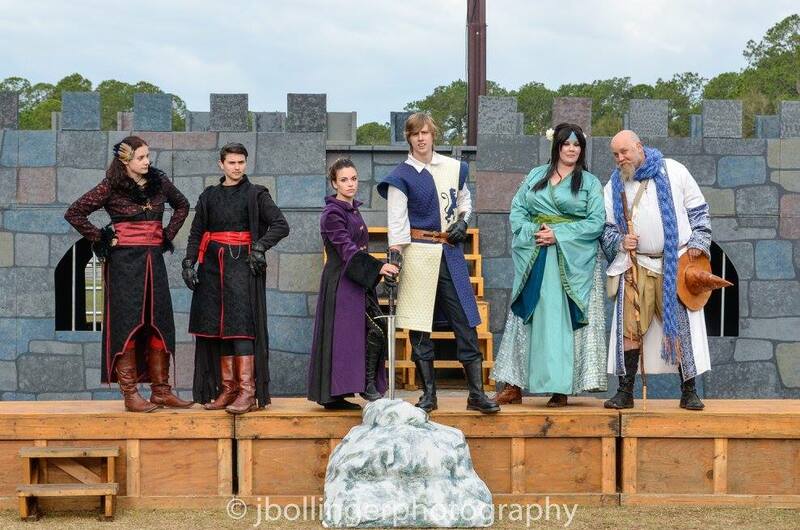 If you have questions about auditioning, volunteering, or anything else in regards to the 2018 Thieves Guilde Production for the Hoggetowne Medieval Faire please feel free to use this form to contact the production team.